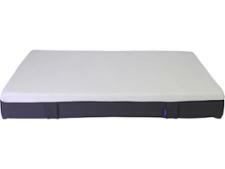 Emma The Emma Hybrid mattress review - Which? 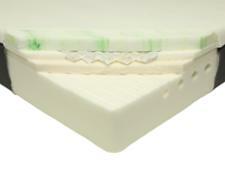 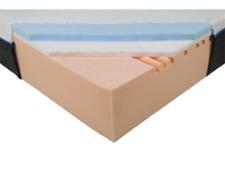 The Emma Hybrid Mattress is the latest in a growing list of UK bed-in-a-box mattress brands. 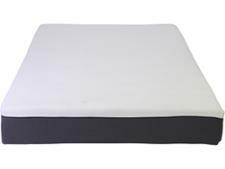 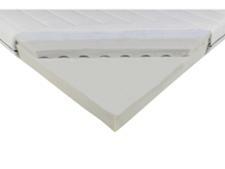 Emma says its mattress will give you the 'comfiest sleep possible', but unless you read our full review you won't know if it will give your spine the support it needs for years to come.